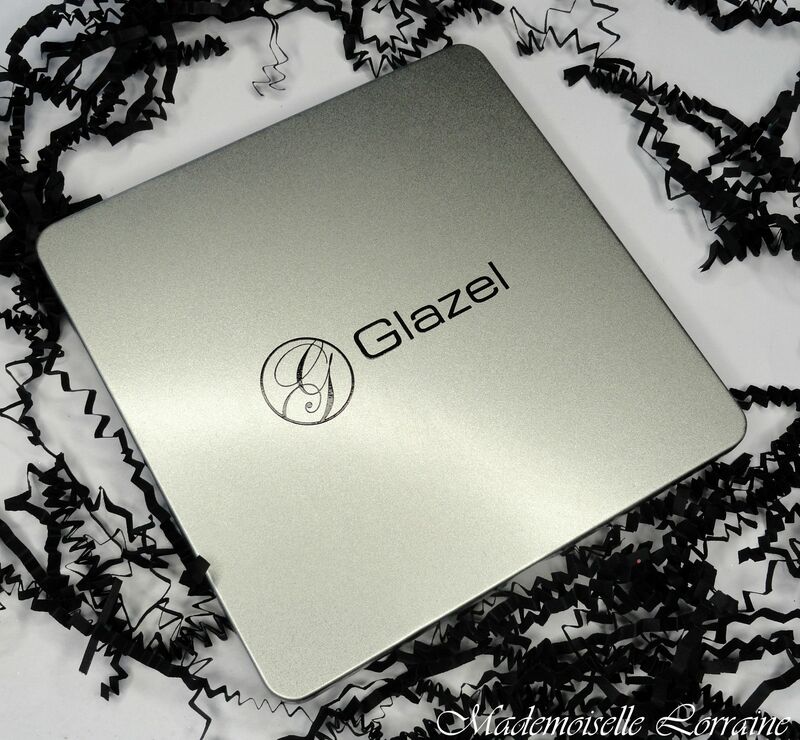 Here is the review for the lovely pro make-up brand - Glazel Visage - That you can find here. 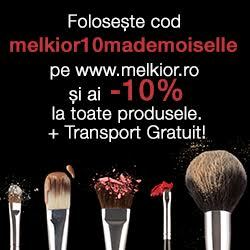 The brand is Polish and is around for a while but only this year they arrived in Romania, but you can find them in other countried in Europe as well. Not sure about US though.. 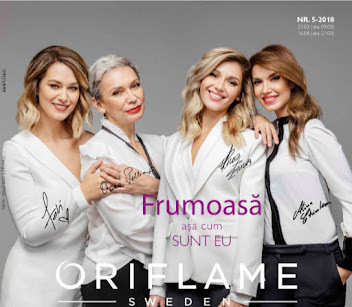 The brand has a variaty of products perfect for everyone. 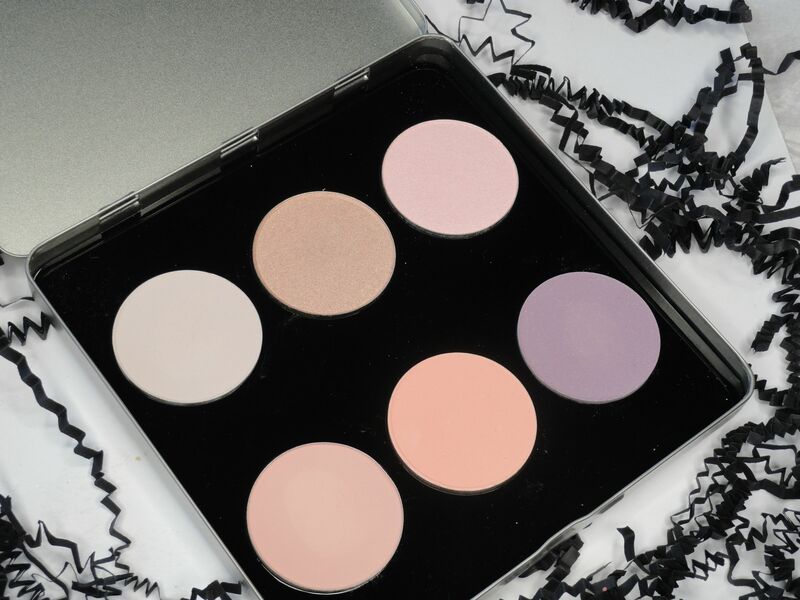 I recommend you get the personalized pallete and fill it and with colours you desire . More economic and fun! I wanted some pastel shades, dark shades a have way too many. The S47 , S51 S40 are cool toned shades while the other are more on the warm side. Now, the pigmentation is there, on the application you have to work a bit. I recomand dabbing the product not swipe it. You can always built it up anyway. Not all the shades have the same fall out . The S47 is much more dustier than the others. They creamy but you still have some fall out. No problem! I like to apply also the satin shades - 2 and 130 - on a cream base , to that the colour pops. 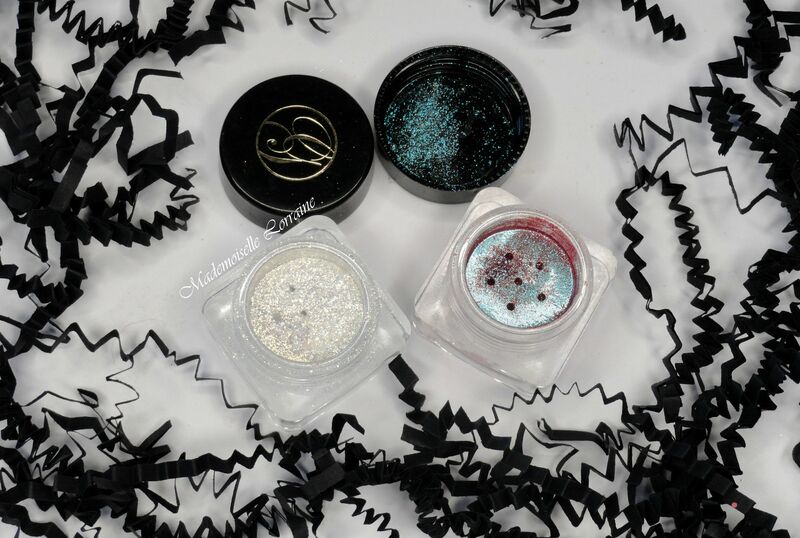 Now these are some gorgeous pigments ! 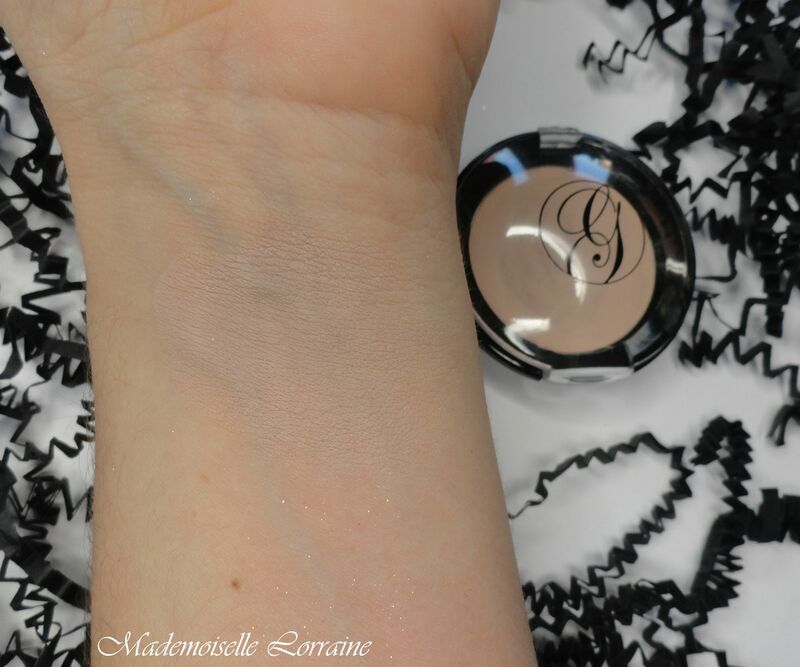 I love the quality and formula, the colour payoff is amazing! The white A7 is a gorgeous pearly shade with golden undertones. 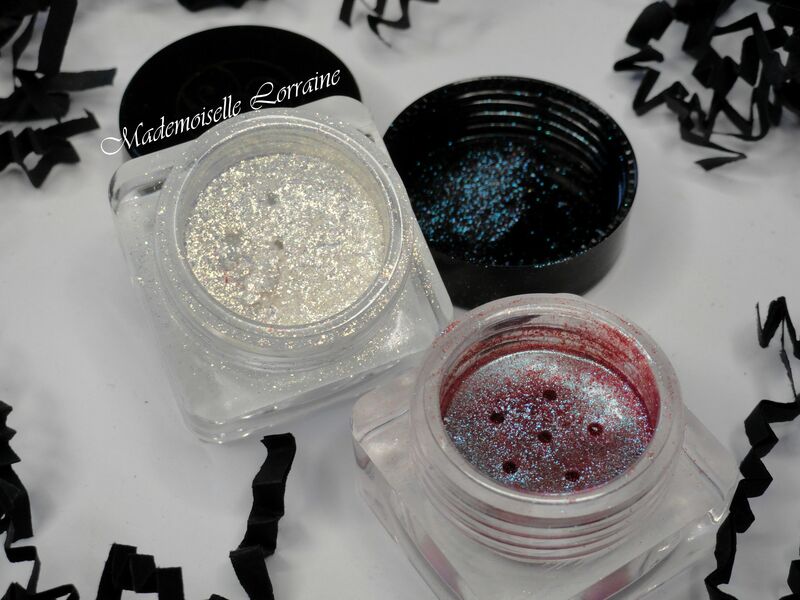 You can use it as a semi glitter on top of eyeshadows using your finger or worn as an only shade. Cameleon C2 is stunning! I used it on clients also and they loved it! It is a warm teal with reddish undertones to it . 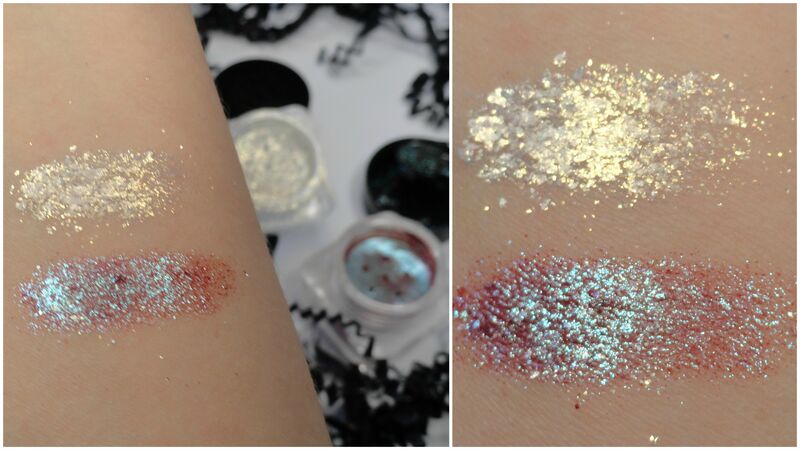 Pigments can be used in multiple ways. You can apply them with a wet brush, but then grab a tiny bit, otherwise you will have a patchy application and fallout. I like to apply them on a creamy sticky base dry. That way I can control more the product . If the colours are not good enough for you you always have the posibility to mix them for a unique signiture shade! 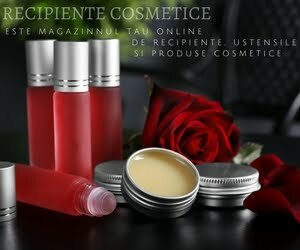 Glazel Visage Lipgloss nr 8 - light weight and easy to wear during the day. Not so sticky and it is what it's said, a lipgloss. 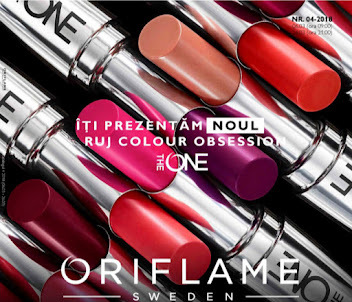 The color pay off is not as opaque as liquid lipsticks but you will still have some colour on your lips. The camouflage cream comes in a small package but it is very consistent. You only need a tiny bit to cover and I recommend using your finger for applying it! 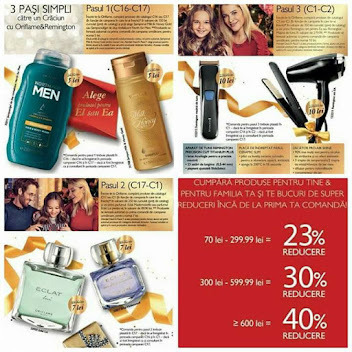 The product will warm up and the application will be much more easier with less product! The colour I have is 2 and it is a cool toned beige.